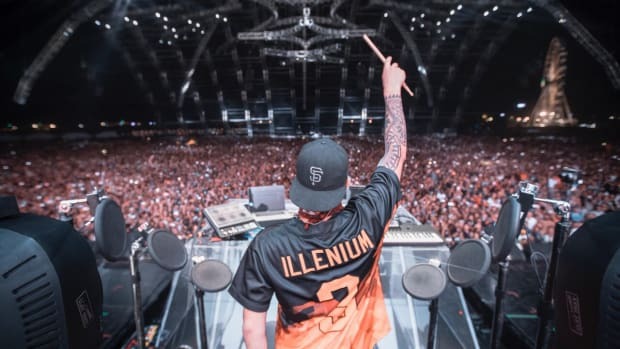 Illenium has been on a role these past few months. Released on September 21st, his Awake album has gotten millions of plays on various streaming platforms. His performances at Imagine, Escape Psycho Circus, and Voodoo only made his followers more excited for his long awaited Awake Tour which debuted on November 10th. 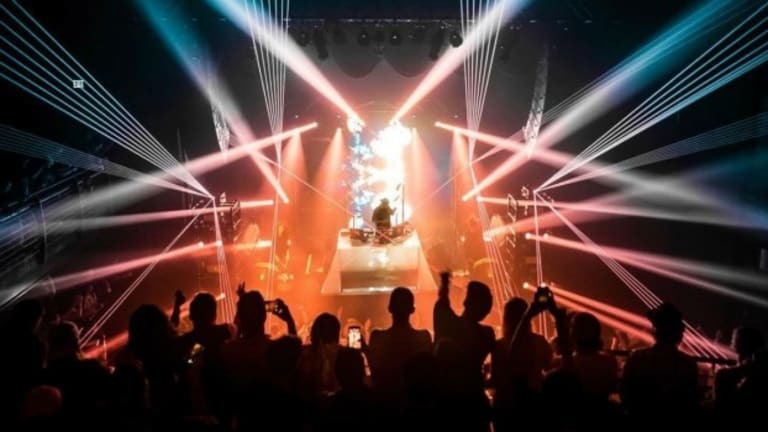 This two month tour travels all over North America and has brought thousands of people to tears as they sing along to his hit songs and take in the stunning visual effects of the show. Awake has broken some serious ground in the electronic music scene. Even though this album stole our attention, we can&apos;t help but notice some remixes to these new tracks that have also stolen the show. The weekend is finally here, so keep reading to find some new versions of your favorite track! Ben Walker, also known as Subtact, is originally from Dallas, Texas. Currently residing in Denver, Colorado, this DJ and producer has been producing synth filled, upbeat tracks since the age of 10. His fresh, unique understanding of sound and rhythm has spread his music worldwide through Monstercat and NoCopyrightSounds. His own label, Kaleido, has allowed him to release his more unique tracks. 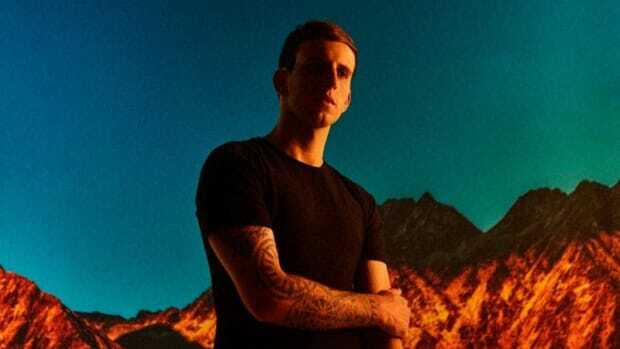 Most recently, he&apos;s released tracks including "Call Me" and "Falling" which have led up to his most recent remix of Illenium and Kerli&apos;s "Sound of Walking Away". Subtact&apos;s remix of this track puts a pop spin on the original by adding in vocal chops and a new melody to the chorus as well as additional percussion to the verses. 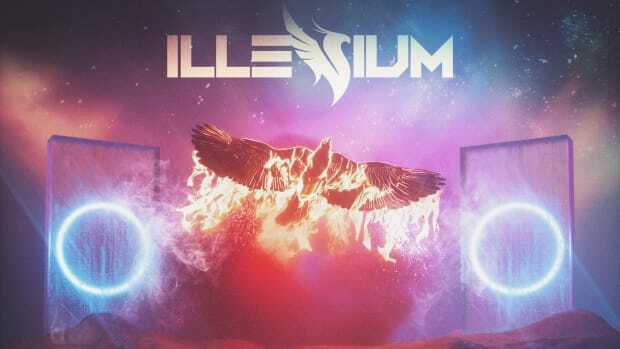 This remix does a great job of maintaining the original feel of Illenium&apos;s track, but somehow gives it an even more uplifting vibe and is guaranteed to make your heart jump. Christian Smith, or Crankdat, is a 20-year-old DJ and producer from Cleveland, Ohio. 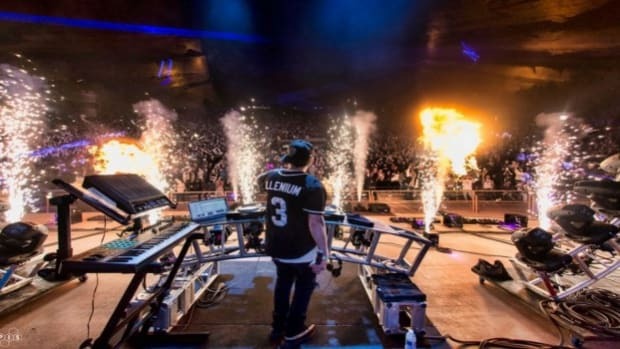 Dropping out of college to pursue his career in music, he has performed at festivals such as Number Music Festival and received over 150 million combined streams on his tracks. Christian garnered his inspiration growing up from hip-hop and rap, but has an incredibly diverse taste in and creativity surrounding music. 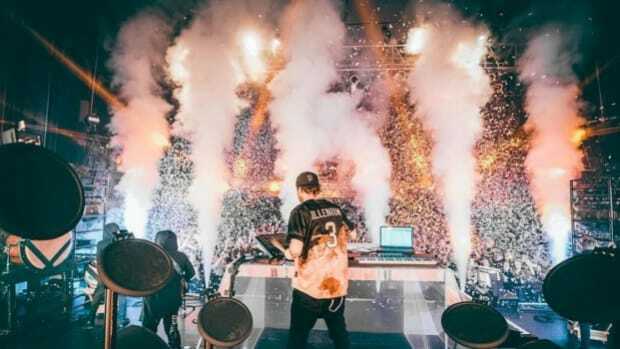 This year, Crankdat has released songs such as Blackbear&apos;s "IDFC (Crankdat Re-Crank)" and his most recent original, "Dollars", and is heading out on his Outcast Tour in January. 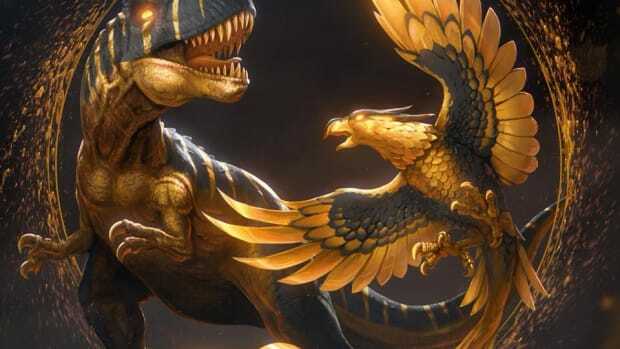 Crankdat&apos;s remix of Illenium and Gryffin&apos;s "Feel Good" feat. Daya does an amazing job of showcasing his sound. Added beats and percussion in the beginning of the song transition into synths as the tempo picks up pace before dropping off into the revamped chorus. A creative new melody replaces Illenium&apos;s original calmer one and can almost be characterized as progressive house. Listen and see what you think! Sam Walker, known by many as Trivecta, is known for his melodic trance tracks as well as his heavier bass and dubstep tracks. This producer and songwriter from Tampa, Florida released his first track in 2014 via Monstercat, and has been honing in on his skills for the last few years. In 2017, he&apos;s released some seriously catchy tunes including "Shatterpoint" and "Now You Know" with Eminence feat. Aloma Steele. 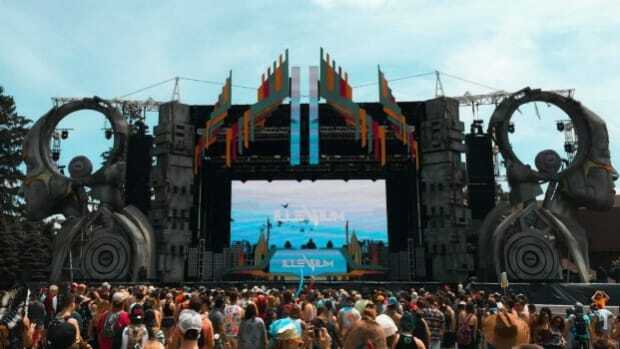 Additionally, he&apos;s been able to join Seven Lions and Tritonal on a few dates of the Horizon Tour. Trivecta&apos;s remix of "Fractures" by Illenium feat. Nevve begins with quiet piano, and Nevve&apos;s soft vocals. About a minute into the song, fast-paced synths are added in as the song begins to climax. At the chorus, a new rhythm of melodic synths is introduced with heavier percussion that gives it a slight dubstep feel. Vocal chops from Nevve remain, though, capturing a perfect blend of the two artists. At the end of the song, the melody quietly fades off into the original played by a guitar. The duo RVBIKs was born only a little over one year ago, in October of 2016. The two that make up the group are from Milan, Italy and claim to produce music of all genres. Though their Soundcloud is still small, a few of their tracks including "Symphony (RVBIKs Remix)" by Clean Bandit feat. Zara Larsson and "It Ain&apos;t Me (RVBIKs Remix)" by Kygo and Selena Gomez have already accumulated between 100 to 200 thousand streams each. For their take on "Lost" by Illenium feat. Emilie Brandt, they teamed up with another Italian DJ and producer, Chronus, who specializes in electro house and progressive music. RVBIKs&apos; remix for this track starts off by building tempo fast, then slowing back down into the original start of Illenium&apos;s version. About a minute into the song, strong fast-paced percussion is added behind Emilie&apos;s vocals before the drop which will have listeners dancing before they know it. There is definitely a progressive trance sound to this remix, with dominant synths masking the old melody. The final remix that we have for you today is by another DJ and producer duo, Wild Cards. This duo is made up of Kevin Creery and Krystian Watts. Nearing 10,000 followers on Soundcloud, this group has remixed tracks from Alan Walker, Fall Out Boy, The Chainsmokers, and more. Their first original, "Falling Down" feat. James Delaney, came out late October. 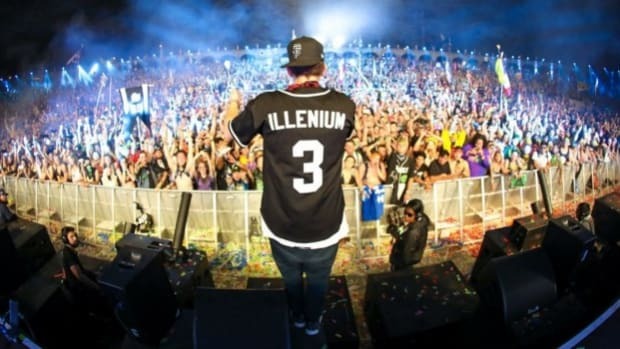 This chill, melodic track gives out a much calmer vibe than their popular remix for Illenium. Wild Cards&apos; remix of "Feel Good" by Illenium and Gryffin feat. Daya has almost 2 million streams on Soundcloud. In the beginning of the track, the duo got rid of the guitar-like melody behind Daya&apos;s vocals and replaced it with subtle piano and soft percussion. Once the song builds to the chorus, a bright, innovative pop-like melody flows into an octave change where vocal chops are introduced to add authenticity to the remix.